Having enough insulation in your home is an important part of making your energy use as efficient as possible. If your home is improperly insulated, you will be wasting a lot of energy. During the winter, heat will escape from your house, making your furnace have to run more frequently. In the summer, your air conditioner will be overworked. An important type of insulation is roof insulation. There are two basic choices when you are insulating your attic, depending upon your preference. A cold roof space is one where the roof itself is not insulated. 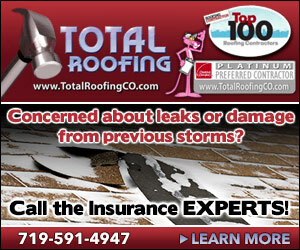 In this case, you need to make sure that the floor of your attic is properly insulated around the joists. This way, heat will not escape into the attic. A warm roof space, on the other hand, is one in which the attic is fully insulated. Fiberglass insulation is one of the most commonly used types. It can be found in sheets that are put in place from the inside, or as loose fibers that are then blown into place. An adhesive is mixed with the fibers so that they stick together. A newer type of fiberglass insulation consists of two different types of glass. The different types cling together, which reduces the need for adhesive. This makes the installation process easier and less irritating. 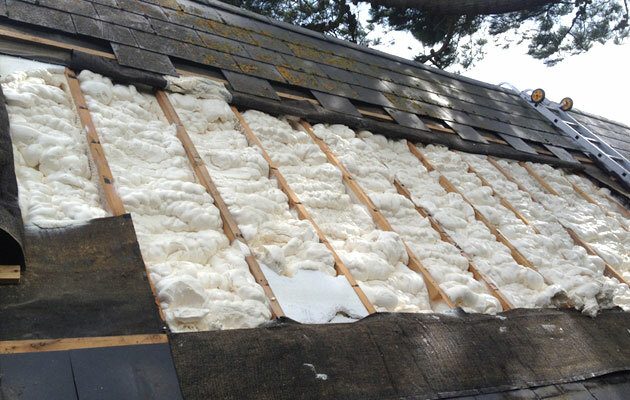 Cellulose fiber is another type of insulation that can be used on roofs. It offers superior performance as compared to fiberglass insulation, doing a better job of trapping heat. Cellulose is treated with fire-retardant chemicals that can help protect your house from a fire. Another type of insulation is polyurethane foam. This comes either in blocks that can be cut to fit the space or as a foam that is sprayed into place. After it is sprayed, it expands to fill the available space. If you are building a house, blocks of foam are easier to use. The spray works better when adding new insulation to an existing structure. When you are choosing a type of insulation, it is important to compare the R-values of different types. The higher the R-value of a material, the better a job it does at insulating your home. You also need to take the cost of each type into consideration. Choosing the right kind of roof insulation is important if you want to heat and cool your home in the most efficient fashion. Consider your alternatives carefully before making a decision.